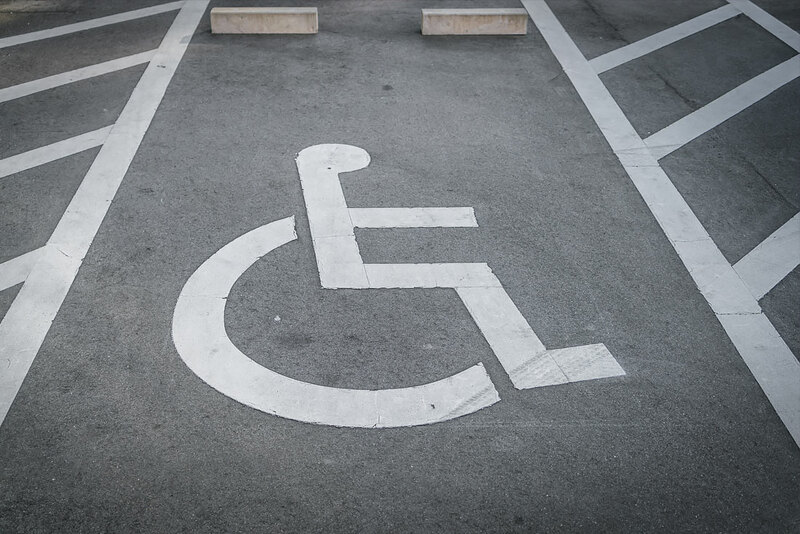 The Disability Discrimination Act is a piece of legislation that promotes civil rights for disabled people and protects disabled people from discrimination. How does this affect your premises? Generally buildings and organisations must ensure their buildings are compliant with this legislation. This can included but not limited to Disable Toilet Alarms, Disabled Refuge systems for emergency situations, beacons and induction loop systems for those with a hearing impairment to notify them of emergencies or general announcements, and correct and appropriate signage.